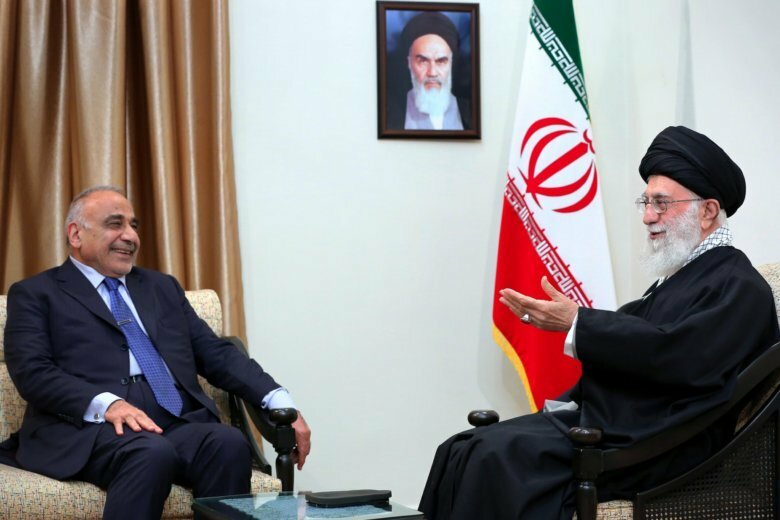 TEHRAN, Iran (AP) — Iran’s top leader has warned visiting Iraqi prime minister about a lengthy presence of U.S. forces in Iran’s neighboring Arab country. The website of the Ayatollah Ali Khamenei on Saturday quotes him as telling Adel Abdul-Mahdi that Iraq’s government should take measures to remove American forces quickly. He says the longer the U.S. forces are there, the more difficult it will be to remove them. Tehran sees the U.S. military presence at its doorstep in Iraq as a threat — one that could also undermine Iran’s influence over Baghdad.